Sometimes we need to show two videos together on same screen to convey certain useful information. If you are searching for a tool to make this task possible then Final Cut Pro is best choice for you. 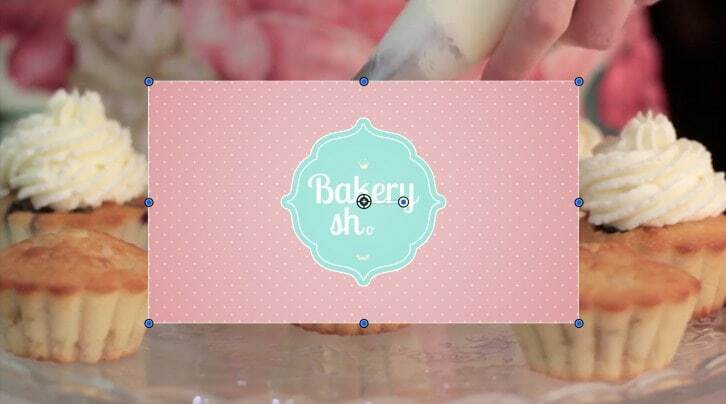 This tool can help you to use picture in picture effect with ease. However, the process for adding this effect cannot be completed within one r two steps. The article below contains complete details about how to add PIP effects using Final Cut Pro. You will be glad to know that FCP also works with few integrated plugins that assist in free picture in picture effect generation. This is a basic tutorial about Apple Final Cut Pro X, professional video editing software. However if you think Apple Final Cut Pro X is too difficult to use, or want to enter a higher video editing level, consider Wondershare FilmoraPro. This is a powerful but easy-to-use tool for YouTubers, filmmakers and videographers. For creating PIP, you just need to drag PIP effects onto clip in the timeline. See, it is so easy to make PIP effects by using FilmoraPro. Download it now to have a try (Free). 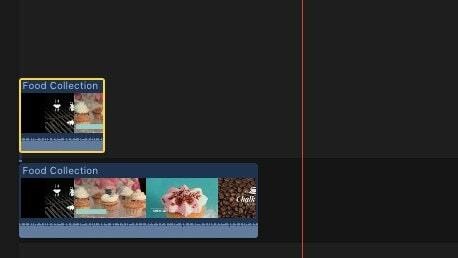 The very first step that you need to follow for PIP effect generation using FCP is to bring your main or background video to timeline as a primary storyline. Once you have created the primary story line then all videos for PIP effect will be added over it. It is time to choose the higher video clip so that PIP effect can be applied. This task can be done either by using on screen type controls available on viewer or you can move ahead with transform controls available on inspector. Note that lower clips use to stay in background in final results whereas upper clips will appear on foreground. By default, both clips use to have 100% full screen with 100% opaque settings. As now you have added both videos on screen now you have to select the higher video and then click over rectangular transform button that is available on lower left corner of viewer screen. As soon as you make this selection, the icon will turn into blue color and naturally 8 dots will appear around selected image or video. Use any one of these dots for scaling your selection in asymmetrical order. If you want to scale this image in symmetrical fashion then simply driag the dot to corner from central position. Now hold option key and drag one dot to the corner. It will help you to shrink as well as enlarge image even without affecting its actual aspect ratio. Users can keep on scaling this foreground image till the time they achieve essential size. Now click inside your selected image and start dragging it to reach at certain specific position. You can place it anywhere on big screen. Simply select the top clip and then hit Command + 4 to open inspector. Now click on that blue show button over your FCP screen and it will provide you complete information about transform category of available built in effects. If you use inspector for this task then it can help you to get very precise results for scaling needs. It assists users to manage images with accurate position and size. Now choose the leading edge of effect and use Command + T. It will immediately apply the default cross dissolve option for starting clip. You will be glad to know that PIP effect does not restrict users to work just upon single image rather it can be used to process as many pictures as your project needs and that can fit inside frame. There are so many plug-ins available in market for Final Cut Pro platform and all of them possess unique qualities along with impressive toolsets. No matter whether you are a beginner with PIP effect or professional making high end video projects, FCP plug-ins can make your task much easier with its intuitive controls. PiPintor Free is a specially designed picture in picture plugin that assists beginners with easy processing of PIP effect over Final Cut Pro platform. 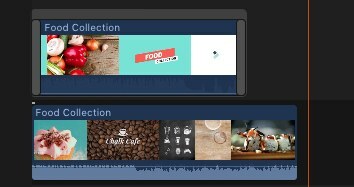 It simply awakes the menu driven animation power on your tool so that picture in picture effect can be completed without key-framing. Those who need to enjoy higher level of customizations are advised to work over ProPIP environment. This advanced tool assists users to showcase their abilities with full freedom for personalization. ProPIP is best choice for news casting, commentaries and many other applications. It helps in generating fine controls for initial as well as end position, rotation and scaling effects along with easy to use media controls over screen. ProPIP also provides personalized borders with endless opportunities to develop impressive projects on Final Cut Pro platform. If you want to have an easier way to make PIP effects, try FilmoraPro. You won't regret.